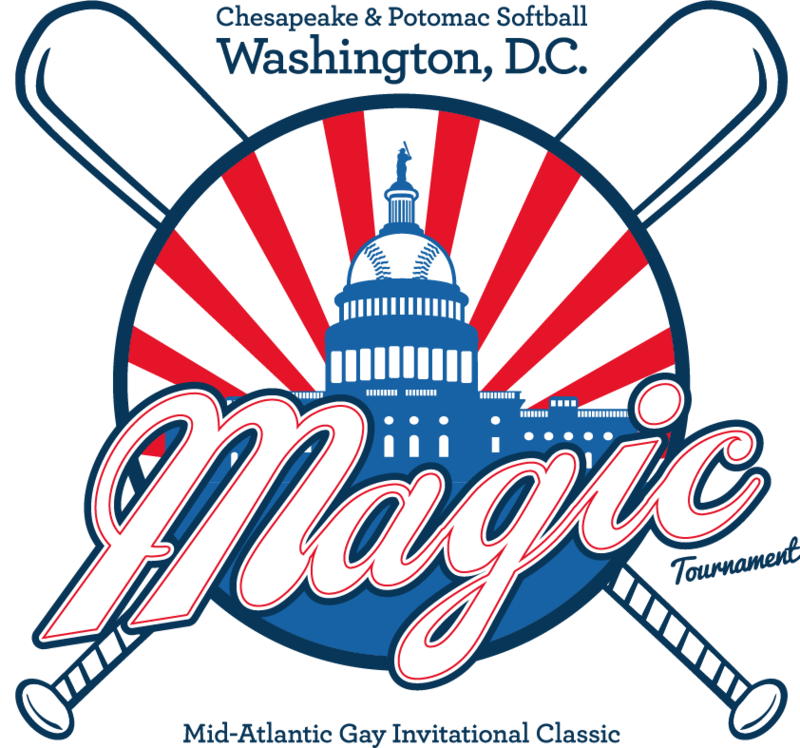 Join the Chesapeake and Potomac Softball League for the nation's premier Independence Day weekend tournament! The 2018 MAGIC Tournament will take place from July 5th to the 7th. See you there! Get the 'Early Bird Special' until May 15. Teams save $50.00. 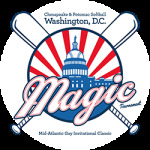 Check out this Softball tournament '2019 MAGIC Tournament' with MAGIC Tournament!